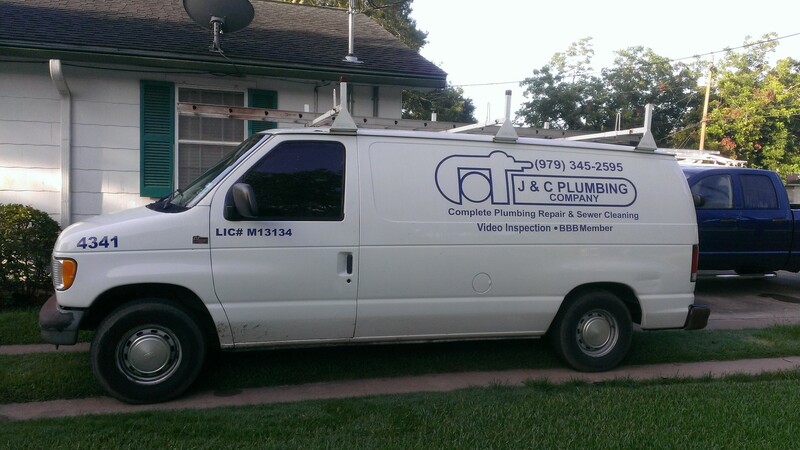 Call J & C Plumbing Company in West Columbia, TX for outstanding plumbing services. J & C Plumbing Company in West Columbia, TX is here to offer you outstanding plumbing services for your residential or commercial property. Our locally owned business is licensed (MLP#17812), insured and bonded. Call us for more details or to make an appointment. If you have any questions or concerns, please fill out the form below and send it to us. We will get back to you quickly.